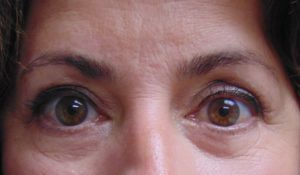 Dr. John Obi offers men and women in Jacksonville, St. Augustine, Jacksonville Beach, Neptune Beach, Ponte Vedra Beach, Atlantic Beach and surrounding areas of Florida, eyelid surgery to take years off their appearance. We invite you to learn more about Board Certified Plastic Surgeon Dr. John Obi and browse our before and after pictures. 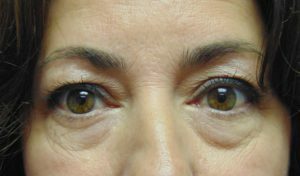 Our eyelid surgery before and after pictures demonstrate the results you may achieve by working with Board Certified Plastic Surgeon Dr. John Obi of Jacksonville Plastic Surgery. Contact us today to schedule your personal consultation.